Rs69bn gap in July-Dec revenue. ISLAMABAD: As against a revenue collection target of Rs1,100 billion set by the Federal Board of Revenue for July-December period, Rs1,031bn could be collected, reflecting a gap of Rs69bn. Since July 2013, the collection is on the decline. The PML-N led federal government had claimed that current year�s revenue collection target of Rs2,475bn would be achieved. The IMF has already projected that annual FBR collection may fall to Rs2,380bn as against a target of Rs2,475bn, a gap of Rs95bn. 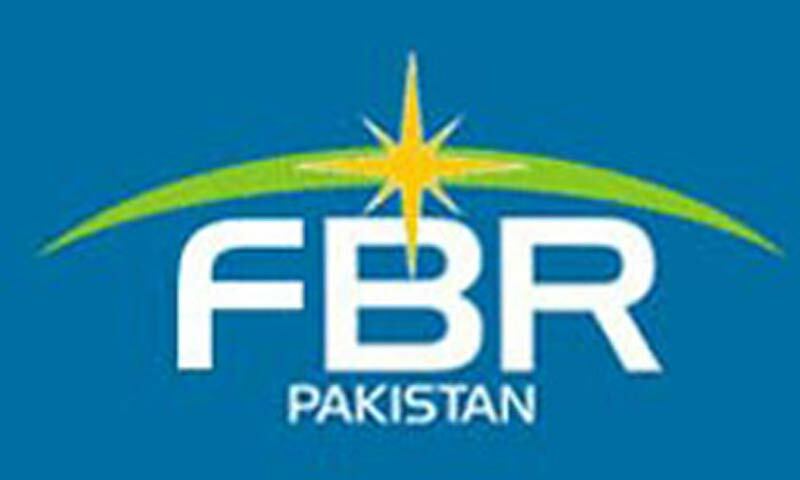 However, provisional figures, compiled by the FBR showed a rise of 16pc (Rs1,031bn )in revenue collection in July-December as against a collection of Rs888.975bn during the same period last year. This rise is because of rising petroleum products prices and other factors. The government had projected a growth target of 27pc per month, which has largely been missed. This slow growth over last year shows poor performance of tax collection machinery. To achieve the annual target, the FBR would now have to record growth of over 32pc in the remaining months, which was next to impossible. Provisional figures show that direct tax collection reached Rs382bn in July-December 2013 as against Rs337.523bn collected during the same months last year, reflecting a growth of 17.8pc. The sales tax collection stood at Rs481.68bn as against Rs392.155bn last year, showing a growth of 22.8pc. The growth in sales tax collection was because of increase in the sales tax rate from 16pc to 17pc and rise in the prices of petroleum products. As a result, the sales tax collection on domestic sales witnessed a growth of 29pc. The FED collection stood at Rs57.23bn in July-December as against Rs51.918bn over the same months last year, reflecting a growth of 10.2pc. A paltry growth of 2.5pc was recorded in collection of customs duties as revenue collection stood at Rs110.088bn this year in July-Dec 2013 as against Rs107.378bn over the corresponding months of last year. Annual revenue target for 2013-14 was fixed on the basis of Rs2007bn to be collected by the end of June 2013 but actually collection for the year ended up at Rs1939bn. Thus base eroded by Rs68bn right from the beginning of the current fiscal year.